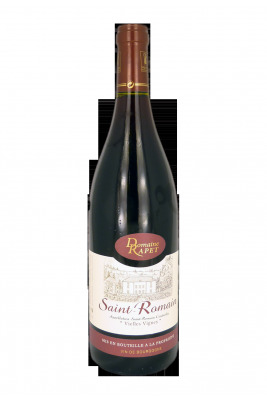 Domaine François Rapet et fils invites us to enjoy a very beautiful vintage bottled! A very good Burgundy wine of the St Romain appellation! 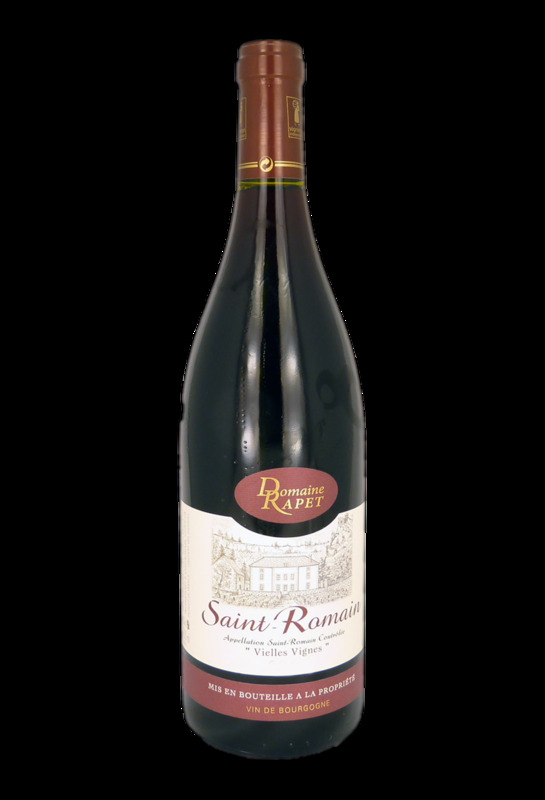 Located in one of the first sanctuaries of the vineyard and man in Burgundy , this red wine of the St Romain appellation comes from black pinot grape varieties planted on marly and calcareous soils, located at a height between 280 and 400 meters . Pinot noir for this red wine . This Burgundy wine of the vintage 2014, has a beautiful clear ruby ​​color with purple reflections. On the nose, this St Romain expresses aromas of small red fruits. A wine of Burgundy gourmand well balanced on the fruit and the freshness with silky tannins. A red wine of the vintage 2014 of great guard! The Cote de Beaune is honored ! The domain produces both white wines and red wines, field from some of the most prestigious wines of Burgundy. Since 1996, Jean-François Rapet runs the family domain based in Saint-Romain, which covers 12.5 hectares. Alcohol level : 13% vol.